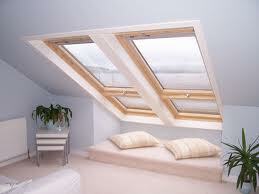 Are you looking for a quality loft conversion carried out by Qualified, Experienced, Specialists. Maybe add a bathroom with our quality assured plumbers. 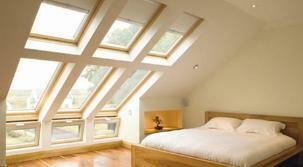 We are one of the leading companies in loft conversions in the Sevenoaks area. We cover Tonbridge, Tunbridge Wells, Orpington, Bromley and the surrounding areas. We are a family run business. Delivering high quality work at affordable prices. We only use professional, qualified tradesman for a stress free working environment. You will also benefit from our years of experience and a fully inclusive service. 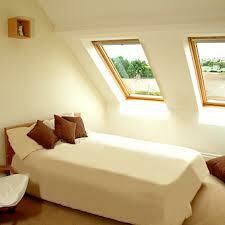 We have done loft conversions for many years now and will continue to do so for many more. We find a passion in the work we do and its this passion that we want to share with you. 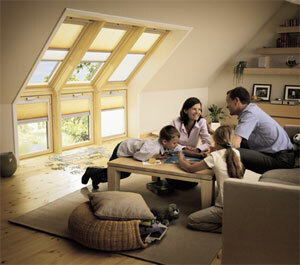 We have a desirable strength to be the best and our friendly group of tradesman help this happen. We can take care of your whole project from start to finish, plans to completion. 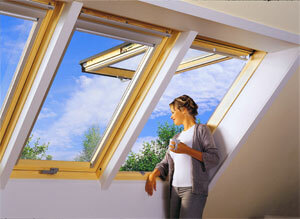 What exactly is a loft conversion? 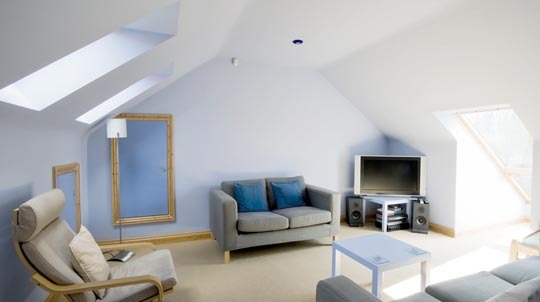 A loft conversion is the process of transforming an empty attic space into a functional room, typically used as a bedroom, bathroom, office space, a gym, or storage space. Loft conversions are one of the most popular forms of home improvement in the United Kingdom as a result of their numerous perceived benefits. 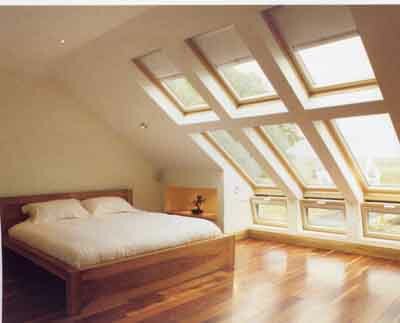 The installation of a loft conversion is a complicated process, and whilst it may be possible to attempt a 'DIY’ loft conversion, the large amount of work involved often results in many people choosing to contract a specialist loft conversion company to undertake the task. 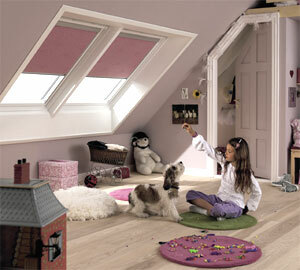 Loft conversions an investment? Some useful quotes from the experts. "Whilst the exact figure varies, many credible sources have determined that a professional loft conversion can increase a house's value by approximately 20%"
quoted from wikipedia: loft conversion. A loft conversion could boost the value of a property and reduce the amount homeowners have to borrow on their next mortgage.